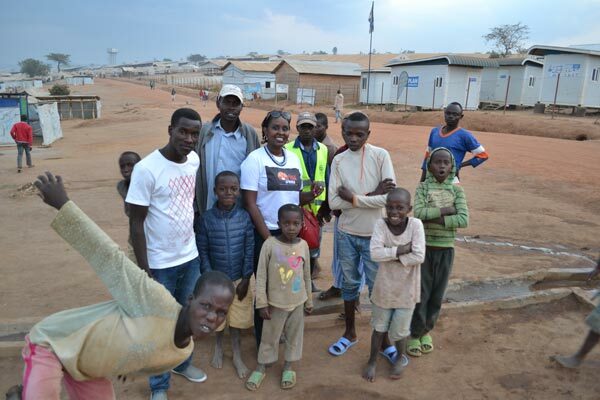 At Wings of Hope for Africa, we are dedicated to bringing help and basics of life to those displaced by war and conflict. 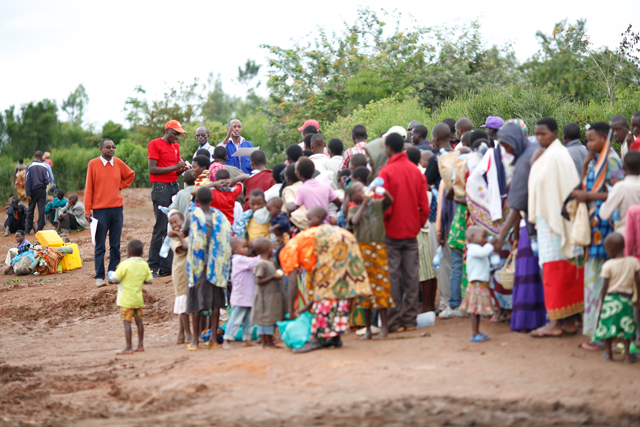 In July 2016, we delivered supplies to Burundian refugees during our long-awaited trip to Rwanda’s largest refugee settlement, the Mahama Camp. Aline Nzeyimana, our founder, her husband Jordan Mack and photographer Amber Hartnett travelled to Rwanda to deliver supplies purchased from donations collected across Canada. 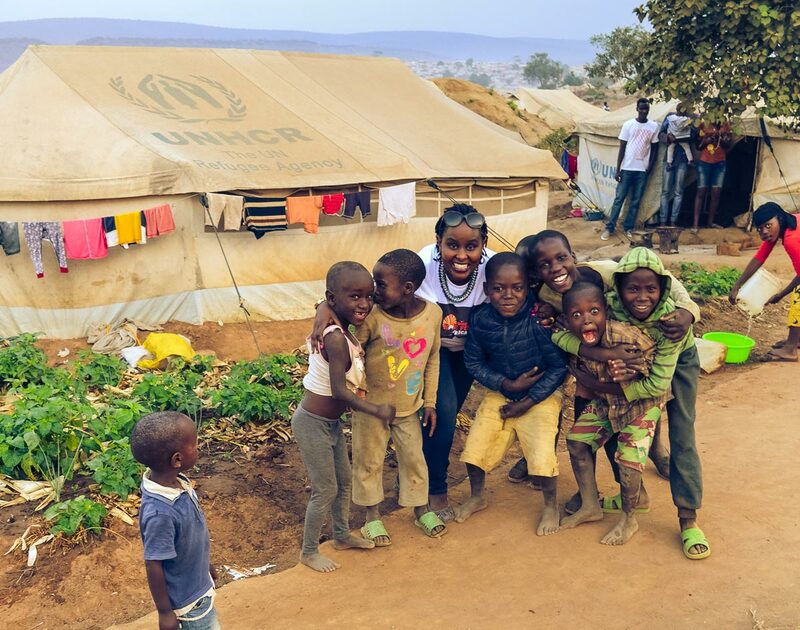 Our team bought supplies in Rwanda’s capital of Kigali, then embarked on a 4 hour journey to the camp, where they handed off the donations to the Office of the United Nations High Commissioner for Refugees (UNHCR). 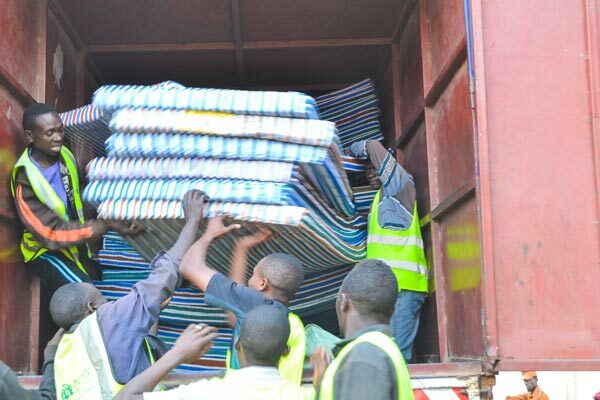 The team of 3 bought and delivered 100 mattresses, 1,200 pairs of undergarments, 118 shoes for women and children, as well as 60 shorts and 60 T-shirts, 40 pants and 40 long sleeved shirts for children. The supplies were purchased with the $8,496 we raised during a three-and-a-half month campaign earlier in 2016. 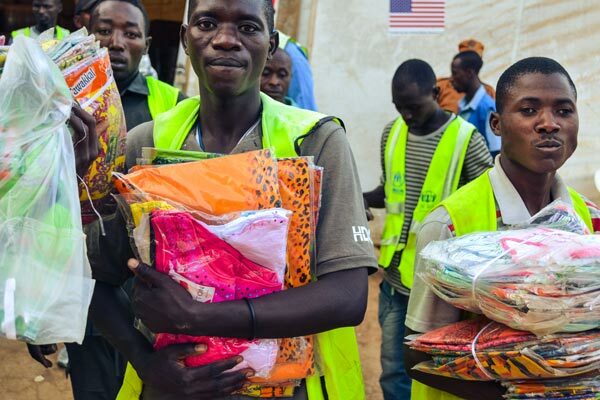 The donation was given to the UNHCR and was distributed later that day. We were allowed entrance to the camp, where we met met and spoke to some of the refugees. We saw desperation and hopelessness as people try to cope living in cramped areas filled with worn-out tents without mattresses. We did our absolute best to bring a ray of hope and optimism to those living in desperate conditions — showing them that the world knows and cares about them. We are grateful to all of the Canadians, many of whom are Calgarians, for donating to the Burundian refugee campaign. We want to give a million thank-yous to all Canadians who donated and brought hope to these families. We showed the Burundians that even though there is a big distance between Canada and Africa, they are human beings and we care for them. Thank you very much to all our supporters who made this possible. 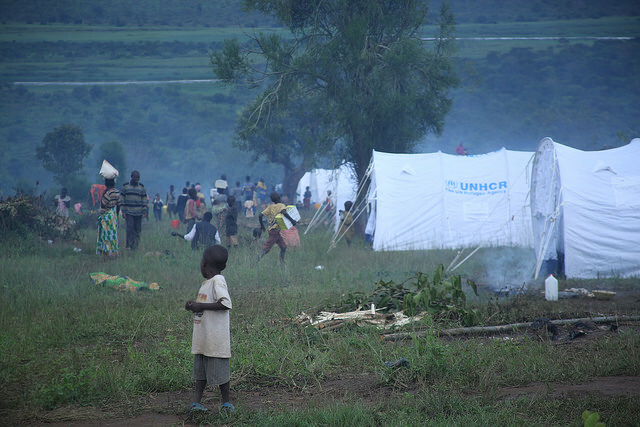 Since April 2015, Burundi’s political violence forced over 250,000 of civilians to escape into neighboring countries, as reported by the United Nations Refugee Agency (UNHCR). 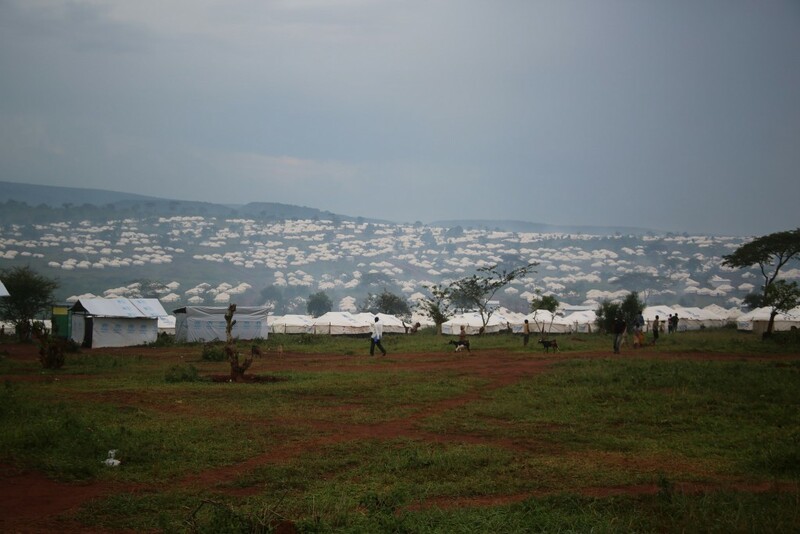 The refugees are still arriving as of October 2016, as the situation in Burundi remains tense and unpredictable. The UNHCR requested US$175.1 million for the humanitarian response in the region, and has to date received US$7.7 million, or about 4%. It is making an urgent appeal to humanitarian agencies world-wide to help with the gap and mobilize additional resources for support, either by money donations, or in-kind aid. With only a fraction funded, there are major problems with basic supplies for the refugees, as well as with access to education, health care, livelihoods, counselling and more. Please donate and help us do more - no donations are too small, and all will be graciously acknowledged. You can also help by sharing this page and following us on Facebook. For decades, Burundi has a complex history of ethnic tension between its Hutu and Tutsi ethnic groups and a deep familiarity with traumatic events, including the mass killing of over 200,000 people in 1993, after the assassination of the first democratic elected Hutu president, Melchior Ndadaye. Burundi was trapped in a state of civil war until 2004, after which Julius Nyerere and Nelson Mandela mediated a lengthy and eventually successful movement toward peace. The ARUSHA ACCORDS sealed the peace agreement. Burundi’s contemporary era has brought new institutions to the country, including a more open Constitution, which led to the election of a majority Hutu government in 2005, and hence electing Pierre Nkurunziza democratically in 2005. In April 2015, Burundi’s President Nkurunziza was controversially nominated by his party for a third term in office. Since then, his supporters and opponents disagreed as to whether it was legal for him to run again. Anti 3rd term demonstrations to protest potential third presidency of Nkurunziza have led to a total chaos: a failed military coup and a government crackdown resulting in hundreds of deaths, wounded, imprisonments, shutdown of all private medias, and a declining social–economic life of the country. Despite recent high-level efforts to engage the Burundi government, there have not been significant improvements in the security and human rights situation on the ground. The deteriorating economic situation is also a cause for concern and could trigger further displacement. 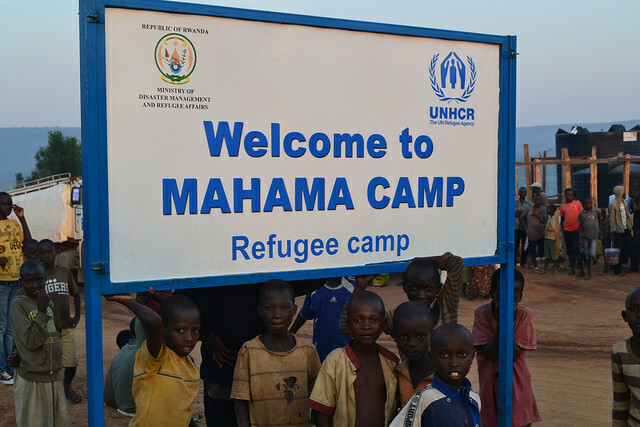 Media & Press: A downloadable summary of our Mahama Camp Refugee Project is available here (PDF). "Plan International Rwanda is deeply committed to realising children’s rights as enshrined in the United Nations Convention on the Rights of the Child and National Integrated Child Rights Policy– including their rights to protection and freedom from abuse and exploitation. We therefore have an unequivocal child protection policy and zero tolerance to any form of child abuse and exploitation. All who work for us, represent us and visit with us, are expected to abide by our child protection policy and related procedures during their engagement with us. Help us maintain a child safe environment".